1. Honeymoon in the Otter Suites & Cloete Suites - R10 630 for 2 night stay. 2. Honeymoon in an Equipped Cottage R6 160 for 2 night stay. Two half-hour herbal massages in the SPA @ De Hoop. 3. Honeymoon in a Rondawel R4 260 for 2 night stay. Stay in a Rondawel overlooking the vlei. 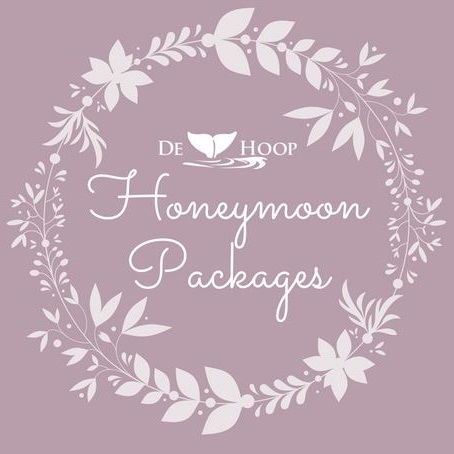 Packages valid through until end September 2019. Subject to availability. De Hoop booking conditions apply.